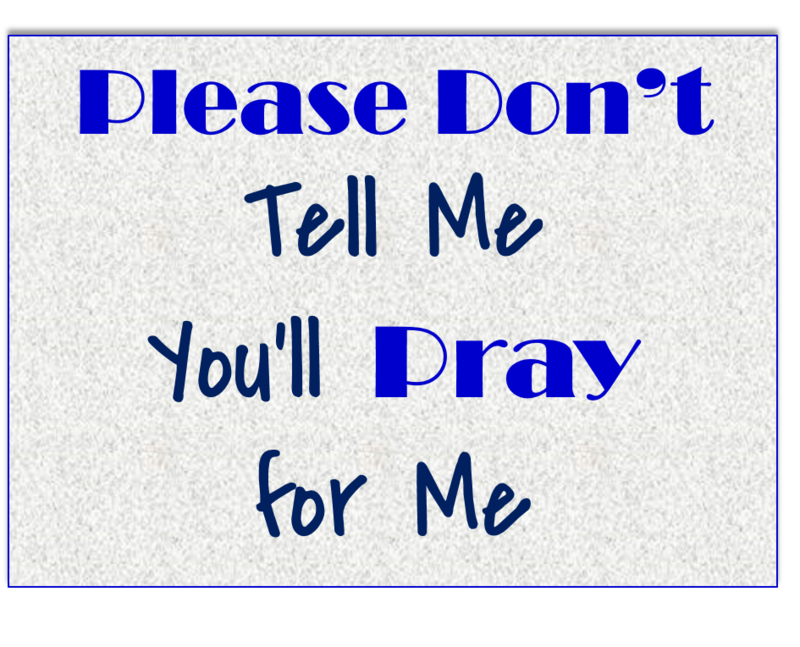 I don’t want you to tell me you’re going to pray for me. I don’t want you to just tell me. 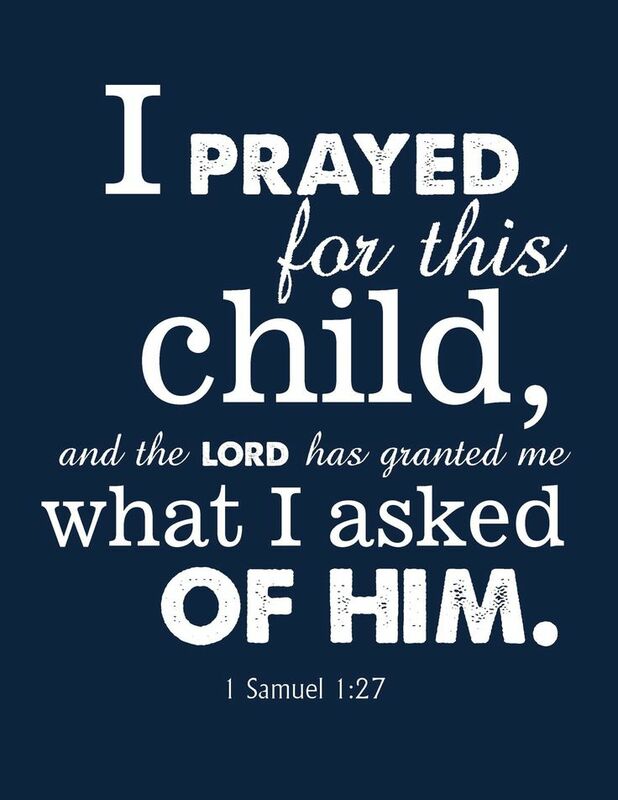 What I want is for you to actually pray. When it comes to prayer, your follow-through is much more important than your good intentions. There is a disease within the church that manifests itself in good-intentions, presenting in kind words and affirmations but rooted in symptoms like selfishness and broken trust. We’re quick to promise our prayers to the needy, quick to confirm that we will lift their concerns and hurting souls up to our great and mighty God, but we hide within us the truth—we have no intentions of doing so. We say we will because it’s the “Christian” thing to do. Those are promises. Promises that come with mighty weight. People depend on those promises of prayer. Their comfort comes from the thought that their fellow brothers and sisters in Christ are going before the God of Healing and Comfort and presenting their requests before the Lord. Those who need the prayer seek the security of knowing that there is a unified, praying army beseeching the gates of Heaven, presenting requests to God on behalf of those who are weary, weak, and hurting. On behalf of the lost. But perhaps the army of prayer warriors isn’t as strong as one might think. There’s a chink in the armor—that chink is you. Perhaps you are too busy. Perhaps you are forgetful. Perhaps you don’t really believe in prayer at all. You are the one who said you would pray, but you haven’t. You don’t. You only said those words because that’s what one says to someone who is hurting. After all, what more can you do? But that’s just it—praying for someone is the most powerful, life-changing, loving thing that you can do. Praying for someone demonstrates not only your love for that person, but God’s love. You are a manifestation of Jesus Christ, loving that person through prayer. You are handing their brokenness, their pain, their anxiety and weakness to the Healer, the Provider, the Creator of all things. So don’t let them down. 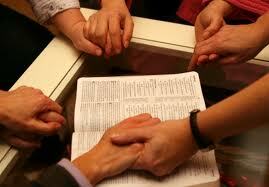 Praying for someone requires no fancy words or mammoth time commitment. What it requires is a loving heart of truth, the follow-through of loving someone in Christ beyond the capacity of your forgetful mind and your busy schedule. It requires devotion to a Christ-like walk that loves by following through. So don’t just tell me you are going to pray for me. Share with me: How can I pray for you this week?